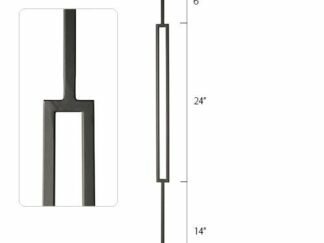 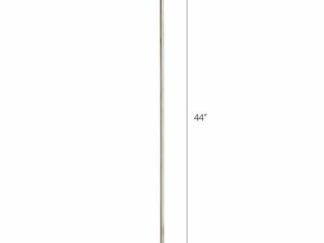 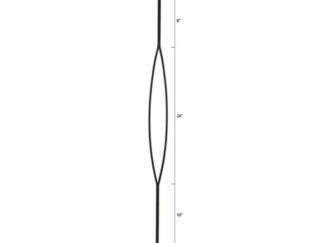 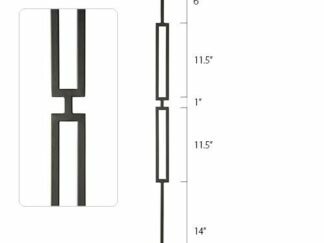 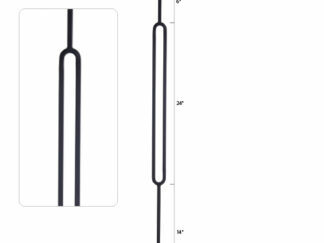 Our square shaft metal balusters are 1/2″ hollow steel tube spindles. 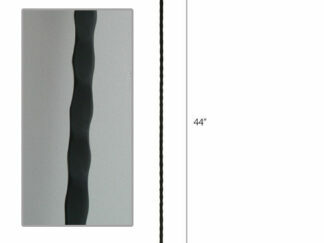 Available in an array of modern designer colours and the classic yet ever so timeless Satin Black colour. 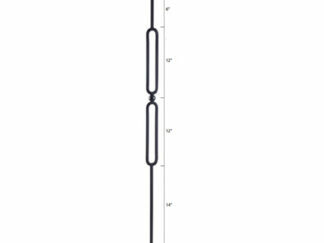 New to our square shaft line is the 1/2″ stainless steel spindles. 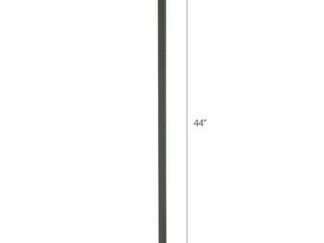 Available in eye catching colours like Satin Bronze, Satin Rose Gold, Graphite Black and the modern classic Satin Finish. 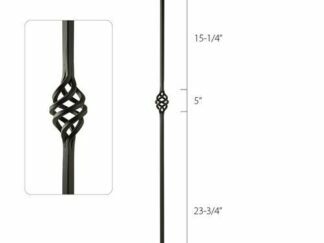 Dress up your balusters with any number of accessories including base boots/shoes and collars. 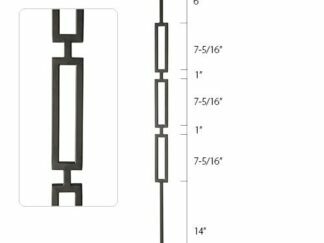 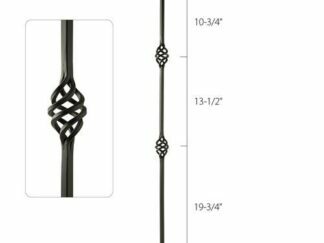 These accessories are all designed to add flare complimenting our line of metal balusters. 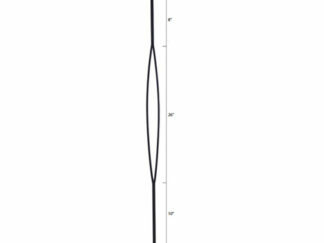 The choices are almost endless. 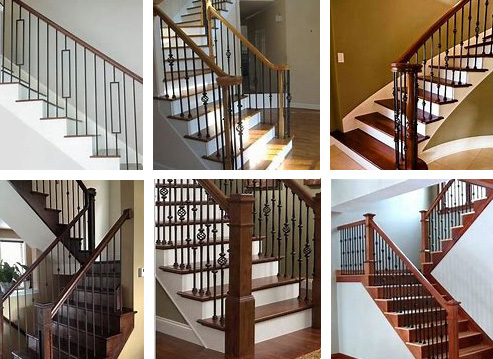 Whether you choose a 1/2″ scroll baluster or one of our new geometric styles or simply stick with the tried and true single and double knuckle spindle combination, our products will add beauty and value to your home.